I went to Kitami in east hokkaido. This time became it at the end though I had regularly gone there. 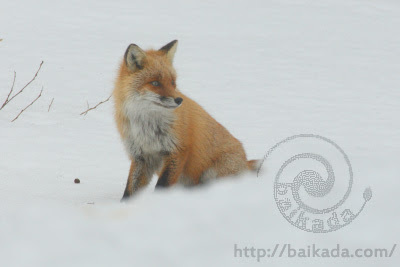 I will have the change of heart in the future though I will think that I go to the east side of Hokkaido in the future. I invited visitor from foreign country. He wanted to see owls. I was surprised his active power. 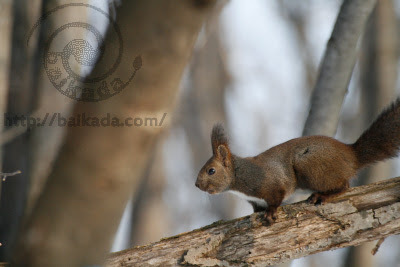 He doesn’t speak Japanese, but he went around east hokkaido only him. His English was easy to listen for us. And my not very good English is understood to him. 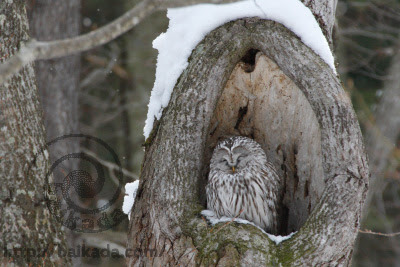 He was satisfied to see “Brakiston’s fish owl” and “Ural owl”. I’m glad, too. I’ve been walking on the field the first time this year. 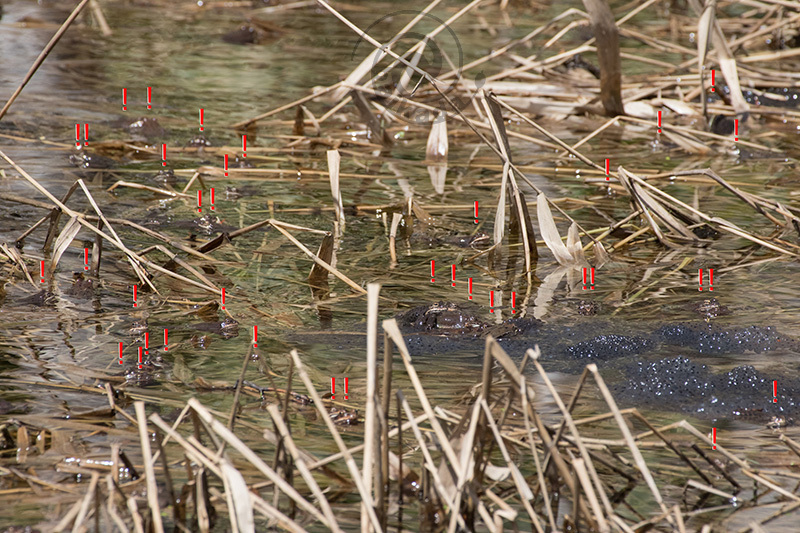 There were a few creatures. So I tried to shoot a video of the scene. You can see the landscape through a fisheye lens. I think I will want to use a fisheye lens video. 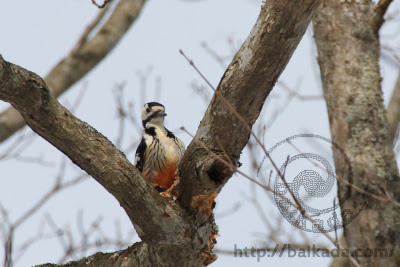 What I feel is to be seen Great spotted woodpecker usually in the plain in Hokkaido. Japanese pygmy woodpecker of the woodpecker in the plain was the main in Kanto. 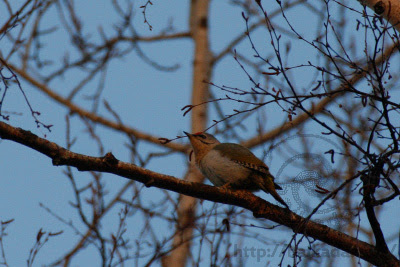 I am glad of seeing a big woodpecker near myself without climbing the mountain. There is many Japanese green woodpecker in Ome, but Great spotted woodpecker that monochrome contrast is pounding me is preference. 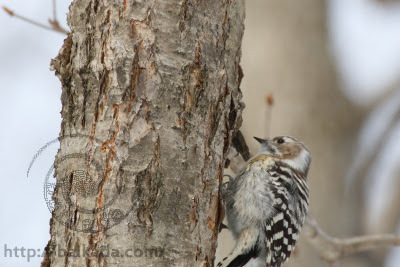 Black woodpecker is valued high, but the woodpecker which I like most is Lesser Spotted Woodpecker. My admiration is Three-toed Woodpecker, but will need to scarcely appear in Japan.